Who Needs a Payroll Checkup? Processing payroll, managing direct deposits & filing payroll taxes can be an intimidating process for new business owners. Payroll Vault saves me 4-5 hrs every week by handling these things. The website is secure, the interface is very intuitive as well. 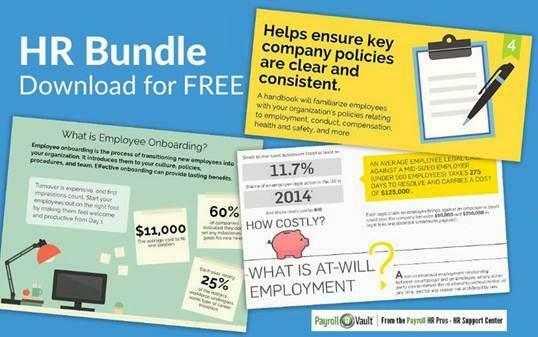 Payroll Vault has been so beneficial in helping with payroll. It takes the stress away from me so I can run my business. Great people to work with and they help answer all of your questions.